Instagram rolled out a way to add music to Instagram Stories and extended its questions sticker to Instagram Live. 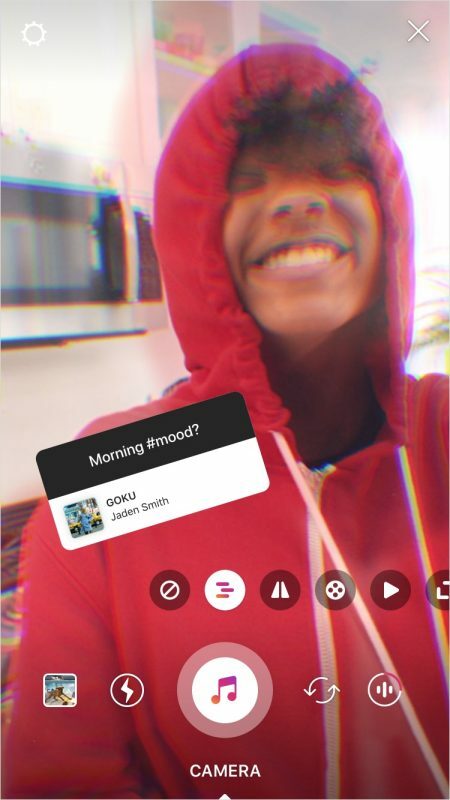 The Facebook-owned photo- and video-sharing network said in a blog post that its questions sticker can now be used to ask for music recommendations in Stories, and friends can respond by suggesting songs from Instagram’s music library. The interactive sticker also enables the creator of the Story to share their favorite music suggestions in that Story. The ability to add music to Facebook Stories was rolled out in October. 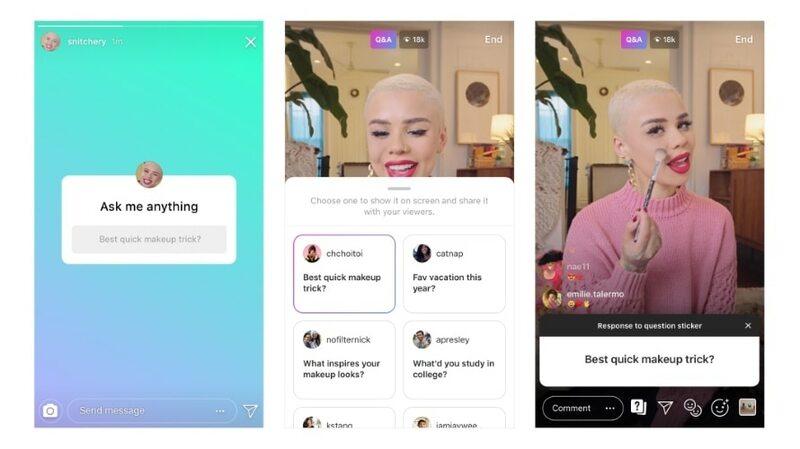 Instagram introduced the questions sticker for Stories in July, enabling users to type questions and add them to their Stories via stickers that can be placed anywhere on photos or videos. Friends who choose to answer those questions can tap the stickers and reply as many times as they want, with those replies appearing in the Story creator’s viewers list. The questions sticker is now available via Instagram Live, enabling real-time answers while users are livestreaming. The questions sticker for Instagram Live will be available in the latest versions of its iOS and Android applications, starting Wednesday.